HBO’s acclaimed series “Game of Thrones” has cast its Lord of Bones, according to the Hollywood Reporter. The outlet confirms that Edward Dogliani has been cast as Lord of Bones in the fantasy drama. The Hollywood newcomer will play the wildling raider also known as Rattleshirt in the upcoming season 2. Author George R.R. 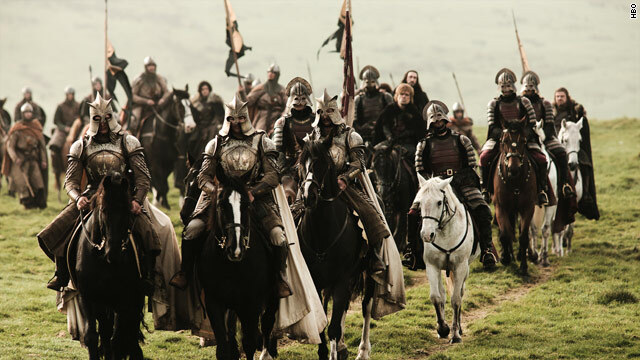 Martin broke the casting news on his blog Tuesday, welcoming Dogliani to the fictional continent of Westeros, and adding, "I'm looking forward to seeing you in your bone armor.” So are we! Shopping for holiday gifts for sci-fi and fantasy fans isn't always easy, especially if you're not one yourself. Let CNN's Geek Out team guide you with some very inventive gift ideas that the geek in your life will love. 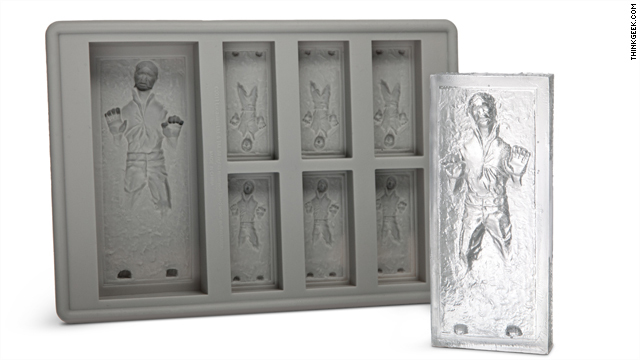 This nifty ice tray commemorates the famous moment when the Empire flips a switch and turns everyone’s favorite smuggler-gone-legit into a Carbonite popsicle. It’s a great conversation piece for the "Star Wars" fan, and having Han in a glass makes a cold drink even cooler. 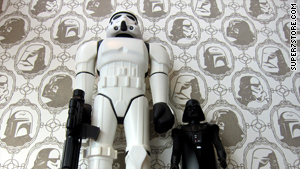 While sipping on that drink, the "Star Wars" fan in your life can enjoy the fact that their entire room is covered in Imperial forces wallpaper, thanks to you. 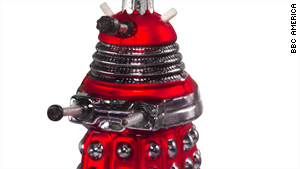 You'll want to get this Dalek ornament for that "Doctor Who" fan early enough so they can hang it on their tree. They probably already have a sonic screwdriver or a TARDIS usb hub, so this ornament will surely excite them. Don't forget to complete the set with a TARDIS ornament.